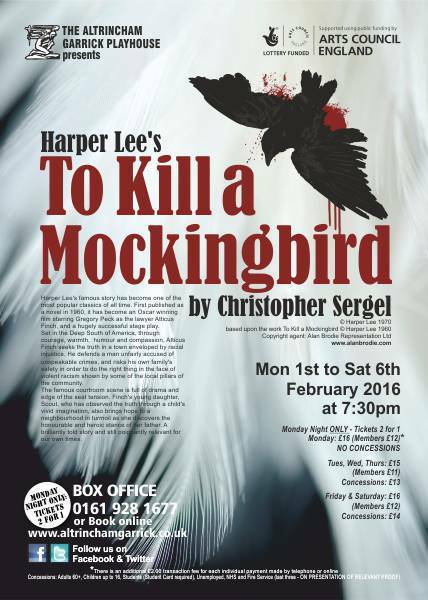 ‘To Kill a Mockingbird’ has had to be cancelled. 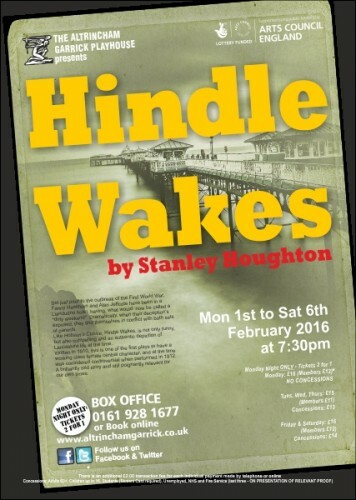 We are delighted to be able to announce that this production, however, has been replaced by Stanley Houghton’s ‘Hindle Wakes‘. Last presented in the 2005/6 season ‘Hindle Wakes‘ attracted an almost sell-out audience achieving 95% of capacity such is its popularity and has been regularly requested to be repeated ever since.